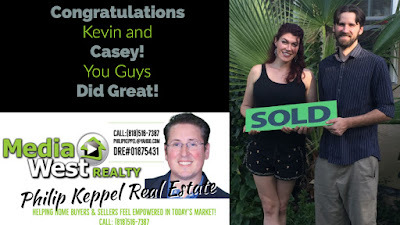 Philip Keppel Real Estate - Los Angeles, CA REALTOR®: Philip Keppel Real Estate - Congratulations to Kevin and Casey! 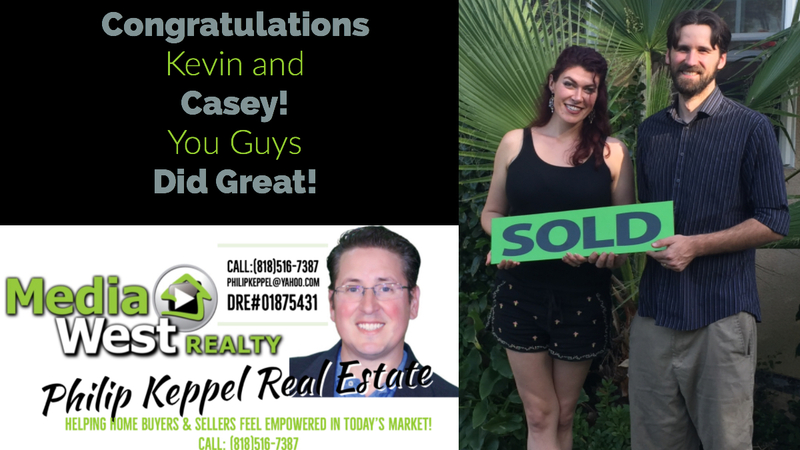 Philip Keppel Real Estate - Congratulations to Kevin and Casey! Congratulations to Kevin & Casey for closing their new home! 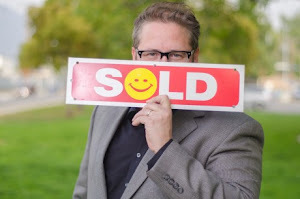 I'm so grateful you chose me as your agent and was honored to help!